This hilarious farce was the inspiration for Oscar Wilde’s The Importance of Being Earnest. It is equally witty, clever, and great fun. It will be performed in the intimate Malvern Theatre in November 2019. 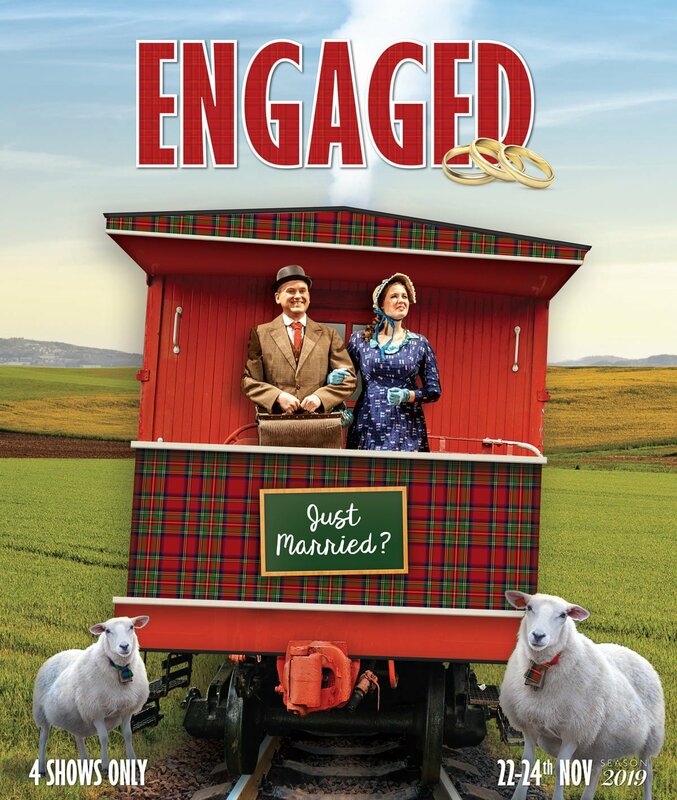 Set at the Scottish border and a London salon, this gorgeously funny production will be directed by Diana Burleigh. Presented by Gilbert & Sullivan Opera Victoria, who in the past have performed A Song to Sing-O!, Chu Chin Chow, The Arcadians, A Country Girl and The Contrabandista and Cavalleria rusticana at the Malvern Theatre, to much delight and enthusiasm from the Malvern Theatre Subscribers.